If you are thinking of selling your home, it is essential for you to know it’s market value so that you can decide how much you should be selling for, and how much you have available to spend on your next property. Even if you aren’t looking at selling, you may still be interested to know what your home is worth, particularly if there is a good chance that you may have accumulated some equity. San Diego is well known for being a highly desirable area to live, and in many neighborhoods, demand outstrips supply. This is reflected in the mean price of property in the city which is around $669,000. However, figuring out exactly what your San Diego home is worth isn’t necessarily going to be straightforward. One of the biggest mistakes made by inexperienced sellers is to rely solely on valuations given by an online provider such as Realtor.com. These websites rely on general information such as the zip code in which you live, recent property sales in the area and the square footage of your home to provide a ballpark figure with reasonable accuracy. However, by using an experienced and knowledgeable realtor, you will be able to access much more specific advice as well as ensuring that you have someone who is firmly on your side, working with you to help you achieve top dollar for your home. What can a realtor offer me? There are many reasons why you should rely on the advice of a realtor when it comes to securing an accurate valuation for your home. One of the first things a good realtor will do is to run a comparative market analysis. This is a standard process during which our realtor will find similar properties in your area that have sold within the last 90 days. The properties used in the comparison will have the same number of bedrooms and bathrooms as your property, and have a similar square footage. He/she will then average all of the final sale prices of the comparison properties to come up with a baseline for the market value of your property. Prospective buyers may not perform a thorough comparison between yours and other local properties before arranging a viewing, so if you want to have an asking price that is significantly higher than other comparable properties, you need to make it very clear from the outset why your home is more valuable. Failing to do so could leave prospective buyers ruling your home out before they have even set foot through the front door. A realtor can ensure that your property is marketed in the right way, clearly illustrating why it deserves the valuation it has received. It is also the job of our realtor to help you price your home competitively so that you can secure a timely and efficient sale. Many prospective buyers are suspicious of houses that have been on the market too long, believing that there must be some negative reason why they haven’t been snapped up before. If this happens to your property, you may end up needing to significantly reduce the asking price, often below the true value of the property, in order to secure a sale. 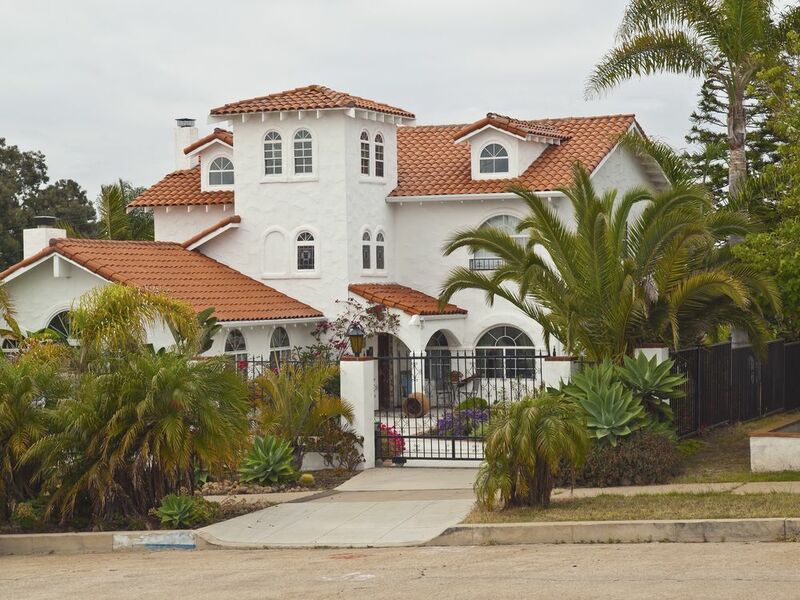 Finding out what your home is worth in San Diego doesn’t have to be a headache. Ask around for recommendations for a good realtor and place your property valuation in safe hands. Contact us for further information.